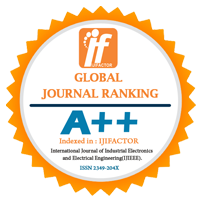 Efficiency of fiber amplifier can be increased by doping with rare earth elements but ion-ion interaction effect limits the gain. 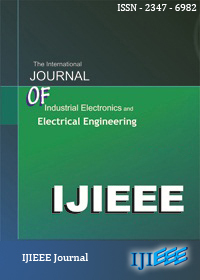 This paper reviews the design and performance of Er and Er-Yb doped fiber amplifier. Keyword- Er-doping, Er-Yb co-doping, ion-ion interaction effect, upconversion effect.